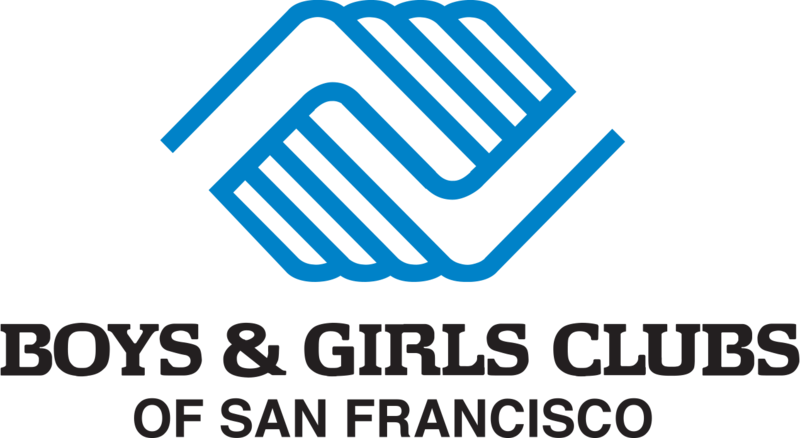 At Boys & Girls Clubs of San Francisco, we’re dedicated to helping youth achieve the great futures they want in life. One of the ways we do this is through our sports offerings, which includes our exceptional swim program. 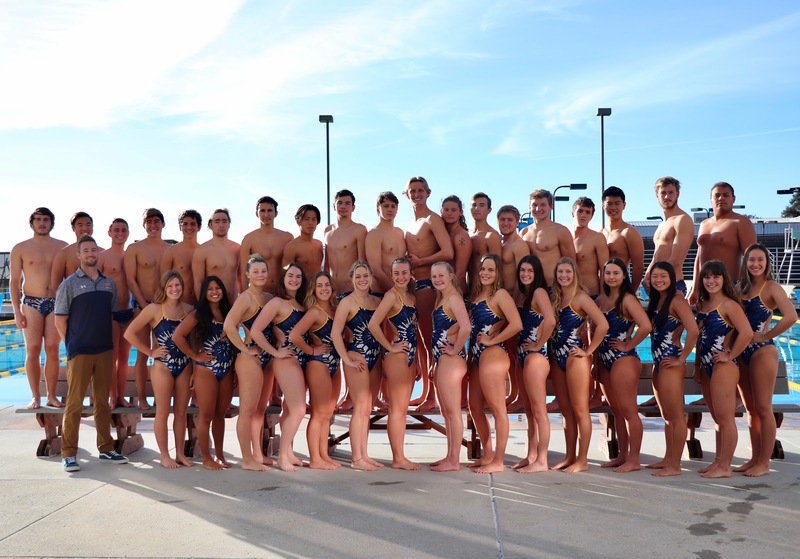 At the Don Fisher Clubhouse, our competition-sized swimming pool allows Club members to learn swimming essentials and hone their skills to stay healthy and gain athletic scholarship potential. 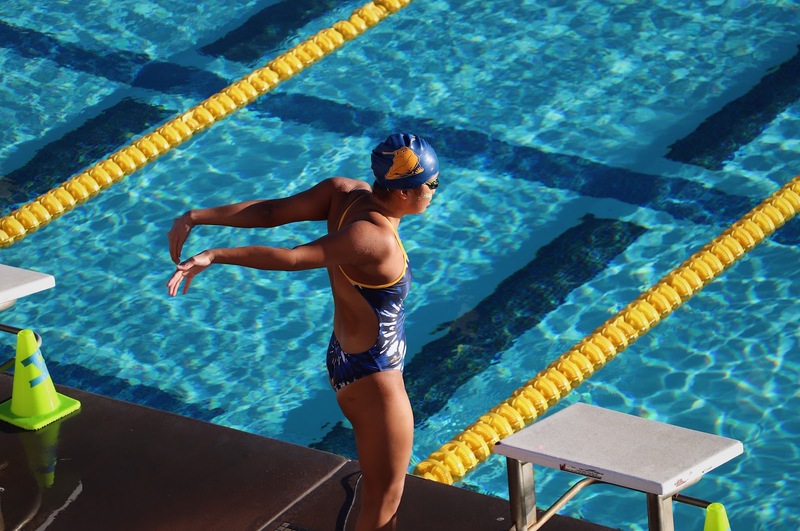 One of our swim program alumni, two-year Don Fisher Clubhouse member Kenya, recently received recognition for her collegiate-level accomplishments. 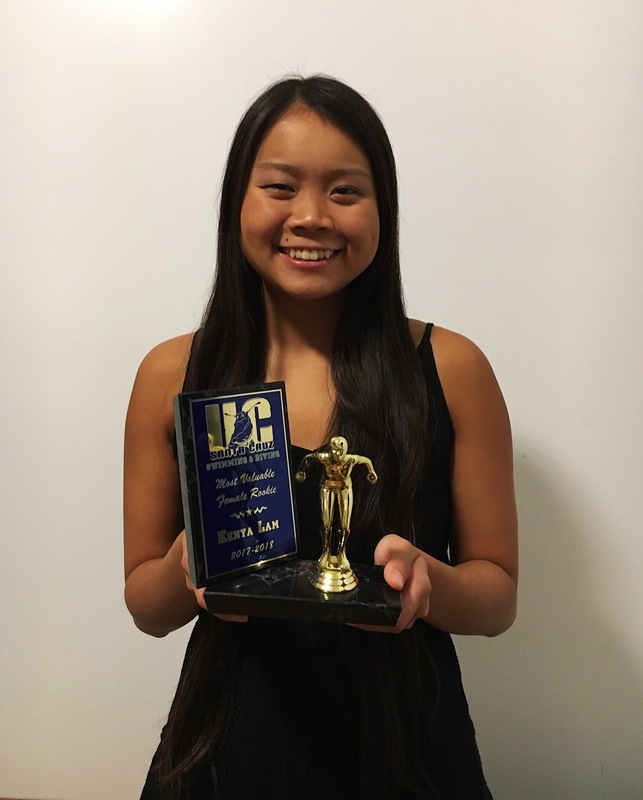 In her freshman year on the University of California, Santa Cruz swim team, Kenya earned their Most Valuable Female Rookie award, signifying her dedication and hard work over the challenges of the swim season. There’s no better reward for the work we do at BGCSF than seeing former members excel in life. We have a wealth of exceptional programming that provides youth with opportunities to build on the skills that will help them succeed in life. For more information on the benefits of becoming a BGCSF member, visit our membership page.